"Deftly written, moving, funny, totally convincing...this is quite simply the best sci-fi romance I've read in ages." 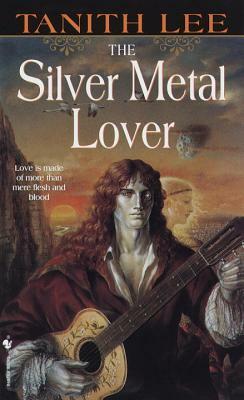 "Tanith Lee has another winner in The Silver Metal Lover. It's an aluminum soufflé that's both amusing and touching." "The strengths of [The Silver Metal Lover] lie in the vivid vision of [Lee's] world--exotic and a little frightening, but quite believable....One of Lee's most fully realized creations." "Lee continues to distinguish herself with her ability to bring flesh and blood to the worlds of the future. For those who like emotion and feeling in their SF, The Silver Metal Lover is highly recommended."